Take the test and save your results. They will be needed when you fill out the iServe form. 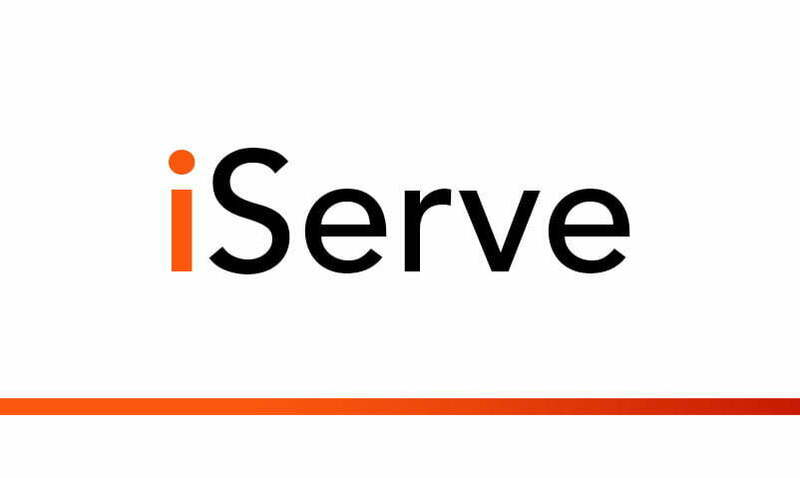 Fill out the iServe form and add your gifts test results. We will call you and get you plugged in!